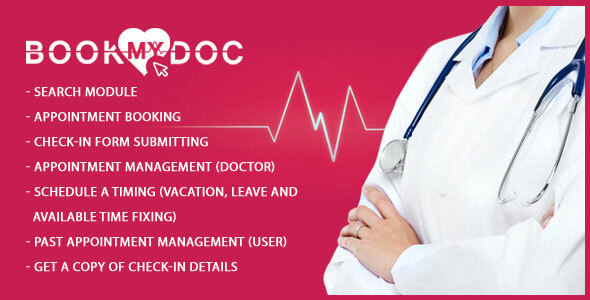 Book My Doc is online application software for booking a Doctorâ€™s appointment over internet. This easy to use application software is built upon PHP with Slim Framework. This easy to use and efficient website helps you to schedule doctor appointments without breaking a sweat. It helps you to book an appointment without going to hospital.